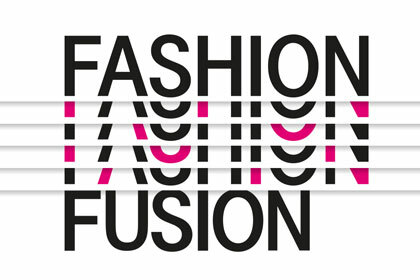 Fashion Fusion is an ideas competition aimed at encouraging creative minds from fashion and technology to team up, engage and challenge the fashion status quo with groundbreaking concepts. Be part of the Fashion Fusion Challenge by applying with your idea or concept – individually or as a team. Selected talents will have the opportunity to further develop their submitted projects with professional equipment and the support of our experienced coaches in the Fashion Fusion Lab.